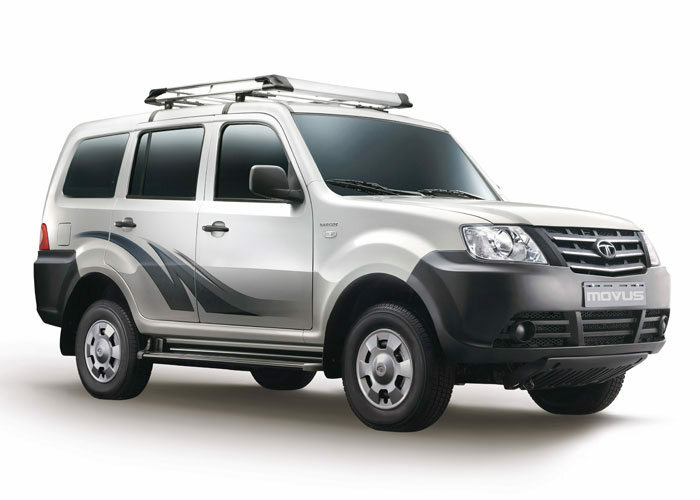 Tata Motors has launched the all-new Movus UV (Utility Vehicle) for Indian Market. The All-new Movus is an entry-level UV features spacious, optimum performance, fuel efficient and easy to Maintain. Tata Movus is powered by 2.2L VARICOR engine which delivers maximum power of 120 PS and torque of 250 Nm, which is ideal for both city and highway conditions. The Movus gives you the mileage of 15.16 kmpl with lowest cost of operations and an engine warranty of 3 years or 150,000 kms. The vehicle also has a large fuel tank of 65 liters and high load carrying capability. The Movus fitted with Independent Double Wishbone with coil springs in the front and Parabolic Leaf Spring-type suspension for the rear wheels. The ground clearance of 180mm also makes in and out easy. 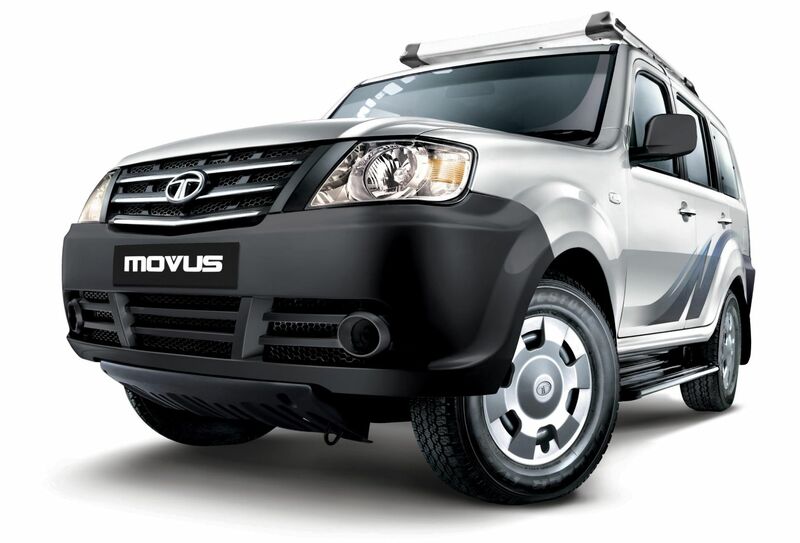 The new Tata Movus also looks sturdy with new stylish decals and impressive tail lamps. The new Movus is available in 2 variants CX and LX with side facing third row seas in 7 and 9 seater. 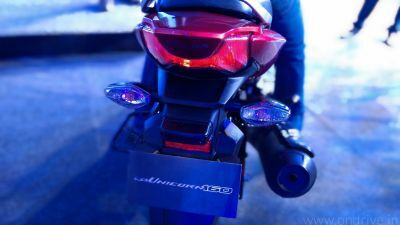 The starting price of the all-new Movus is at ₹ 6.99 lacs (ex-showroom, Delhi). The vehicle is available in Porcelain White, Meteor Silver in its two variants – CX & LX.